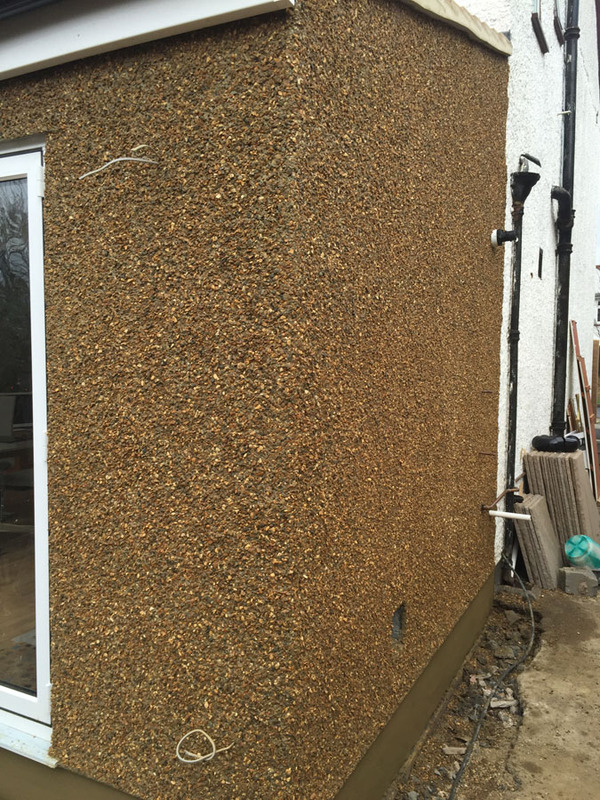 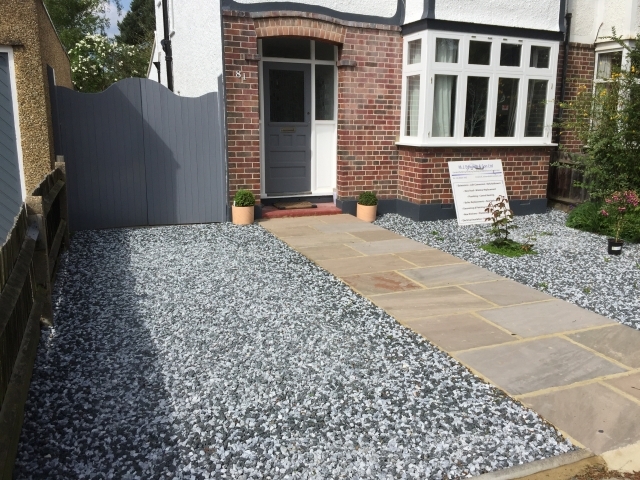 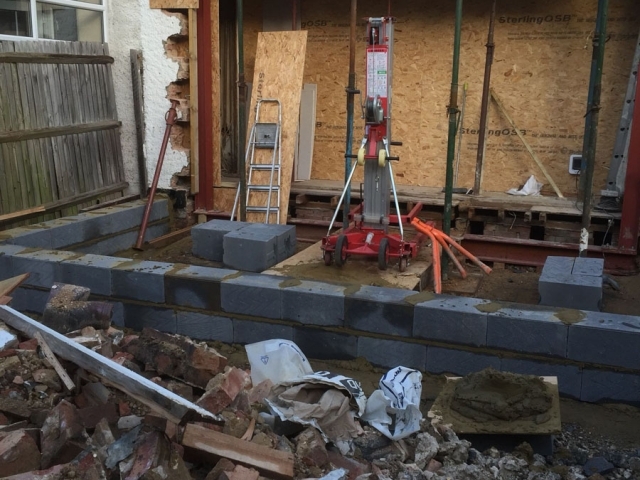 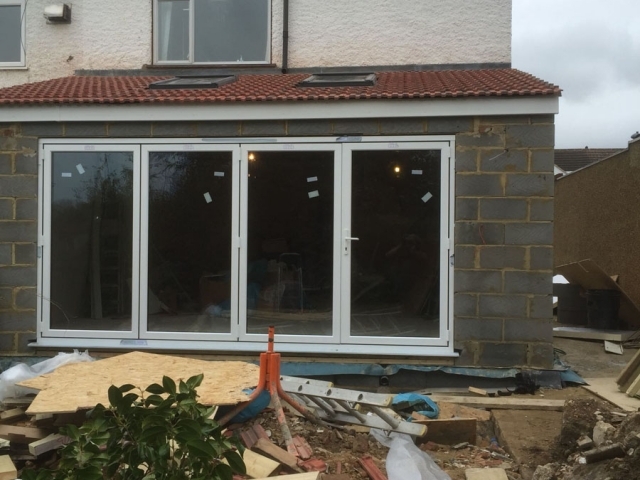 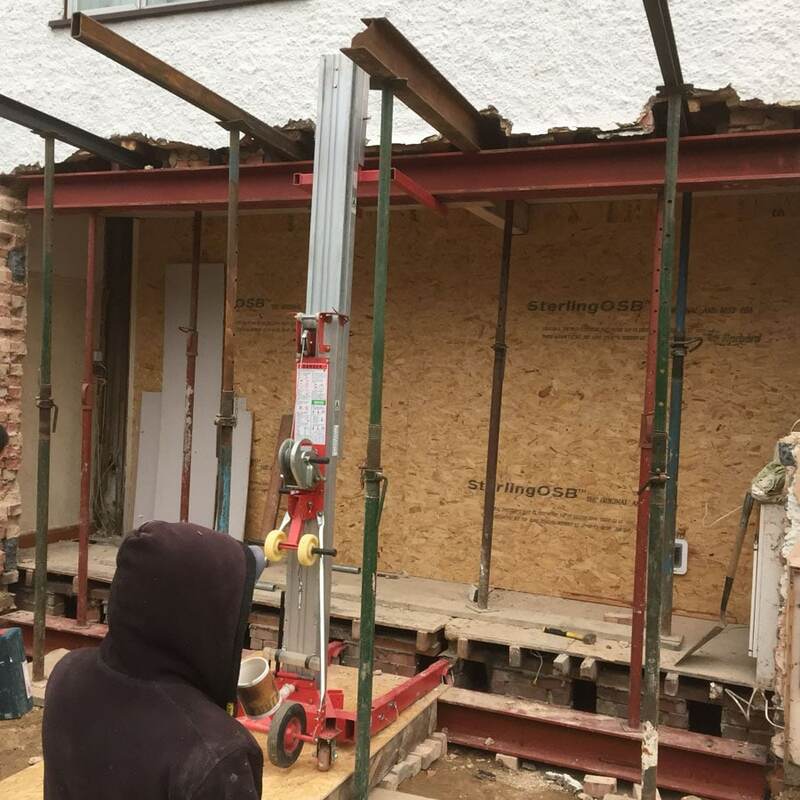 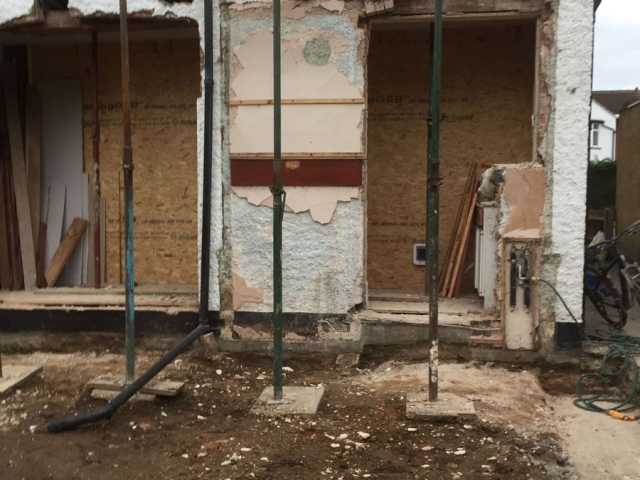 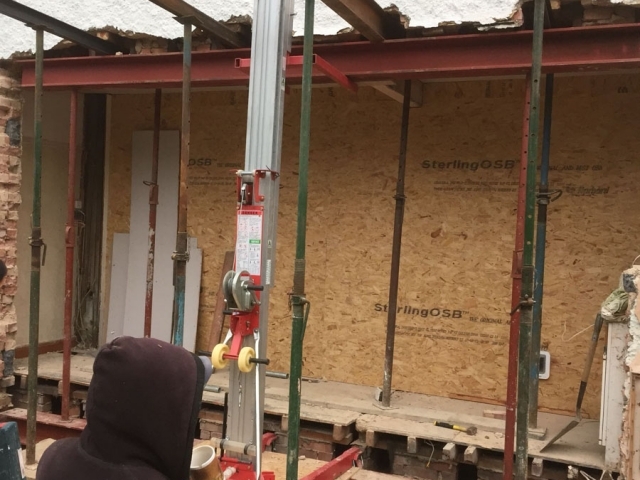 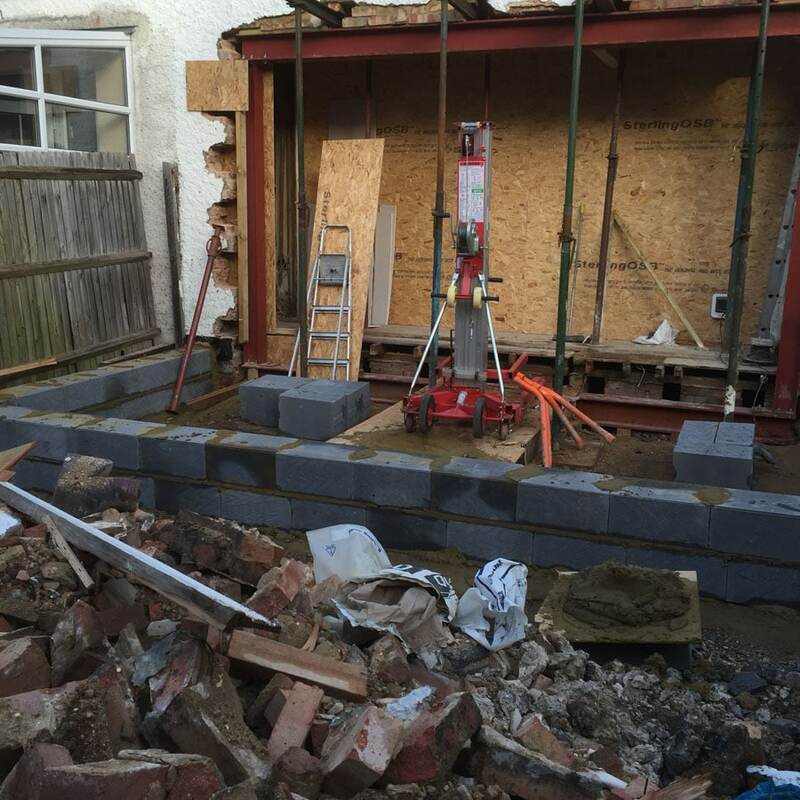 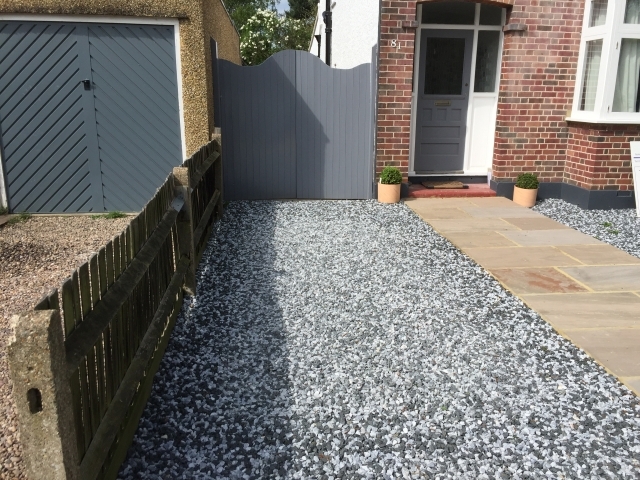 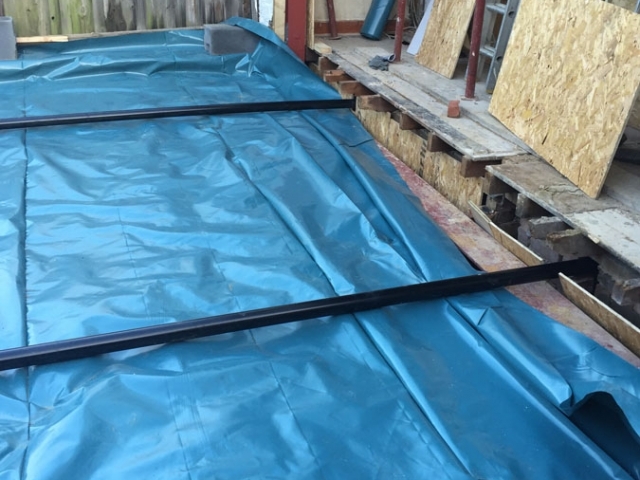 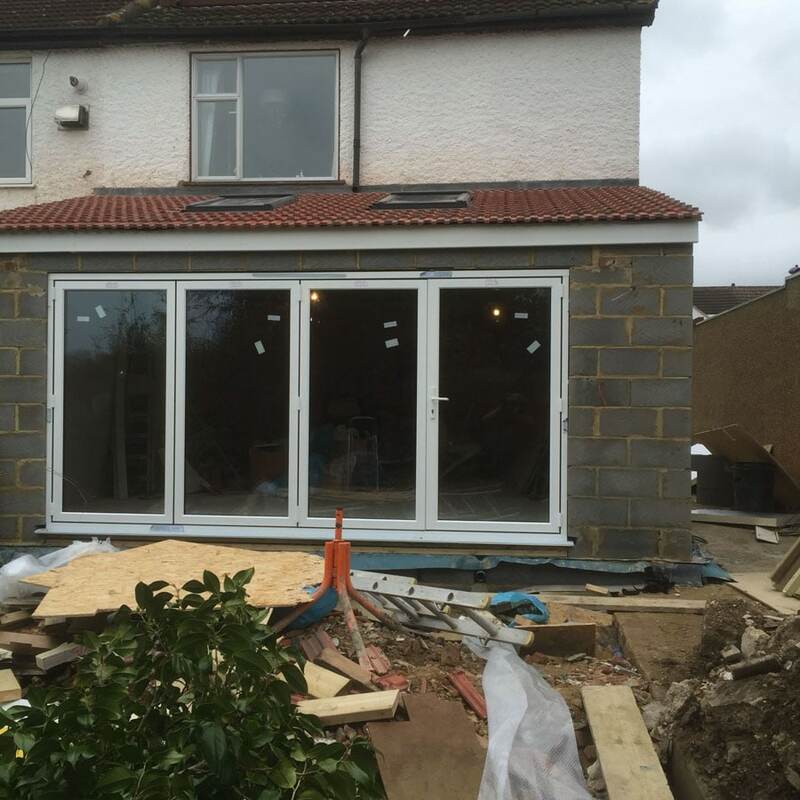 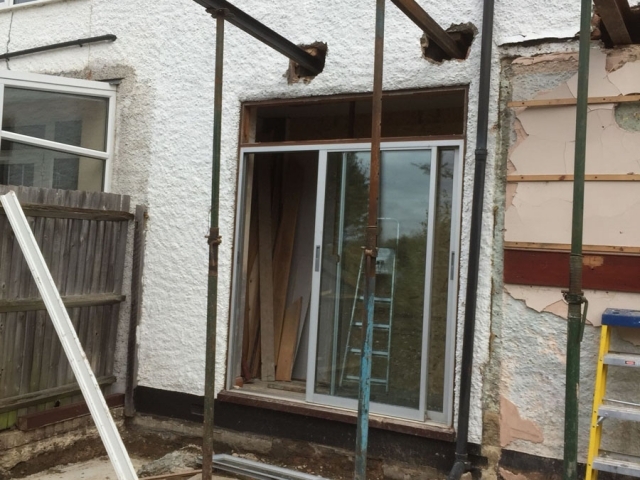 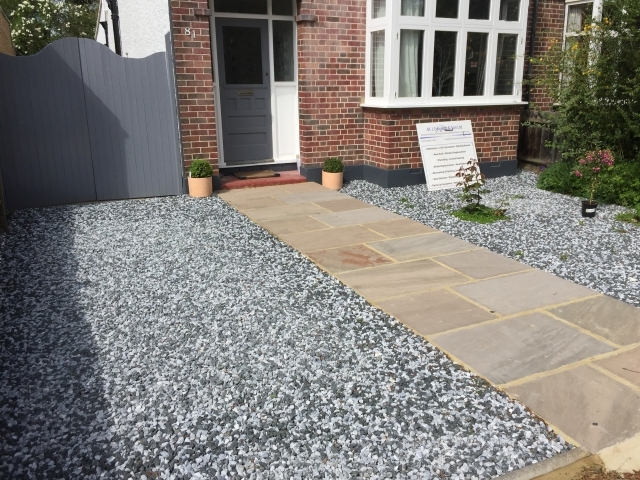 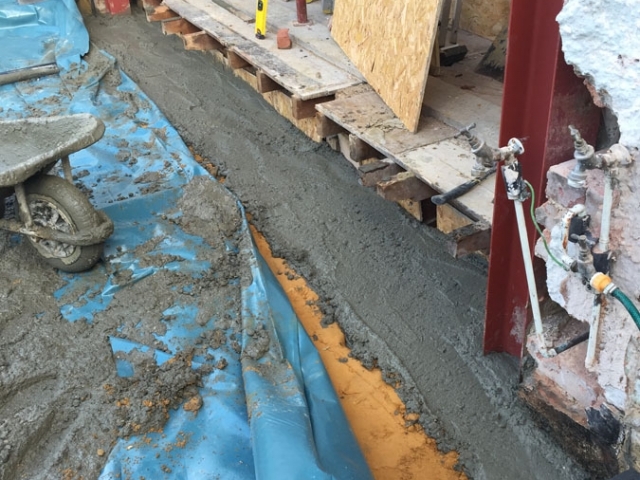 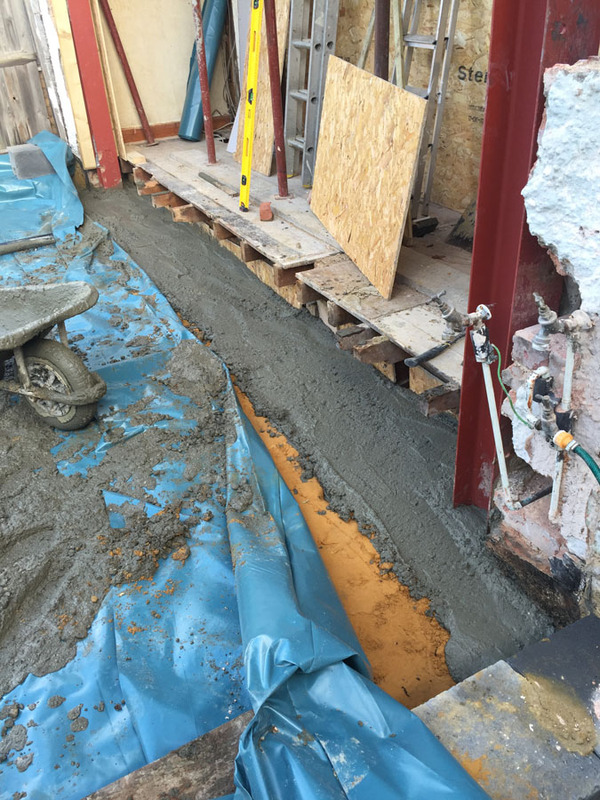 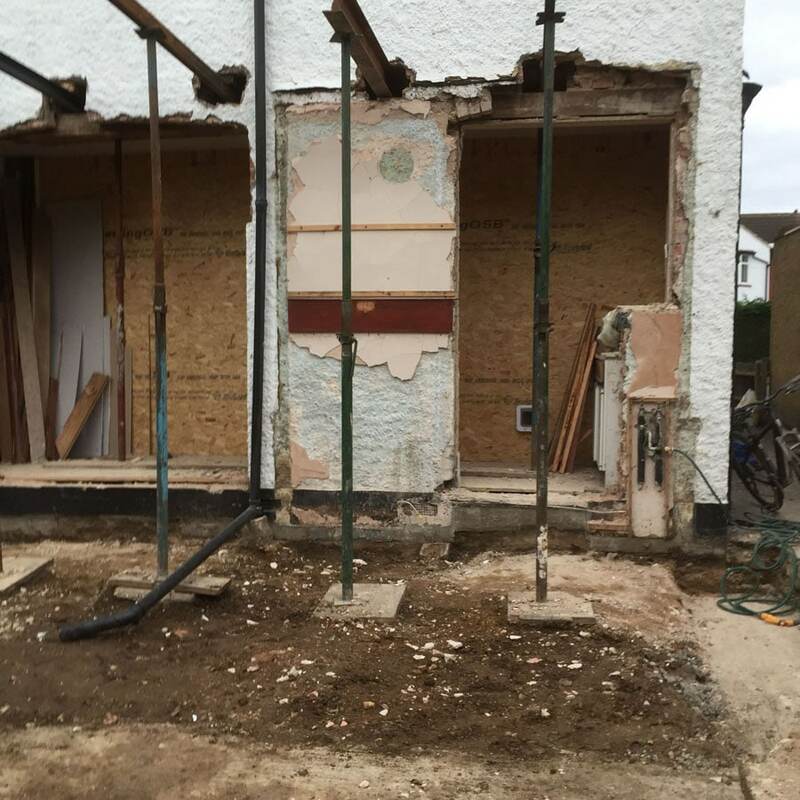 Oliver Edwards were tasked with providing a rear extension for a client in Hampton, providing additional space to the ground floor. 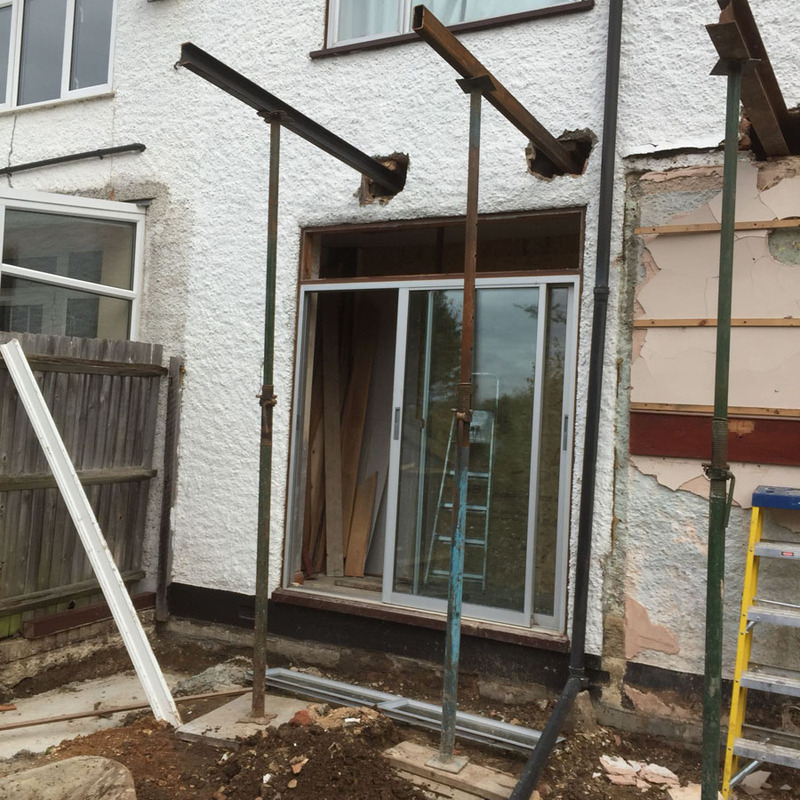 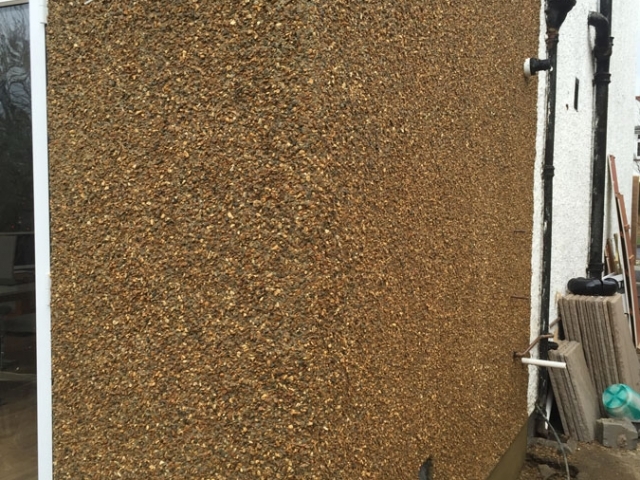 When tasked with quoting for the rear extension we provided drawings, detailed costings, and a selection of material samples. 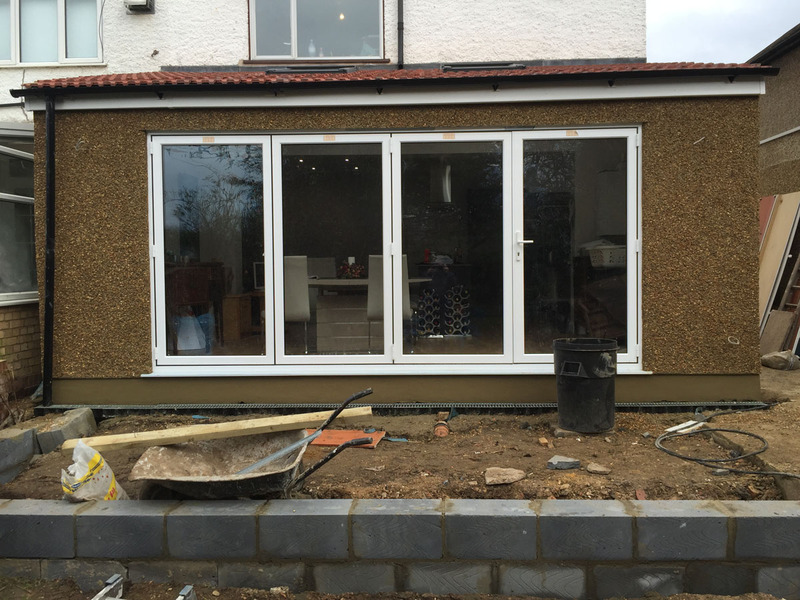 The Hampton client was exceedingly happy with their end result. 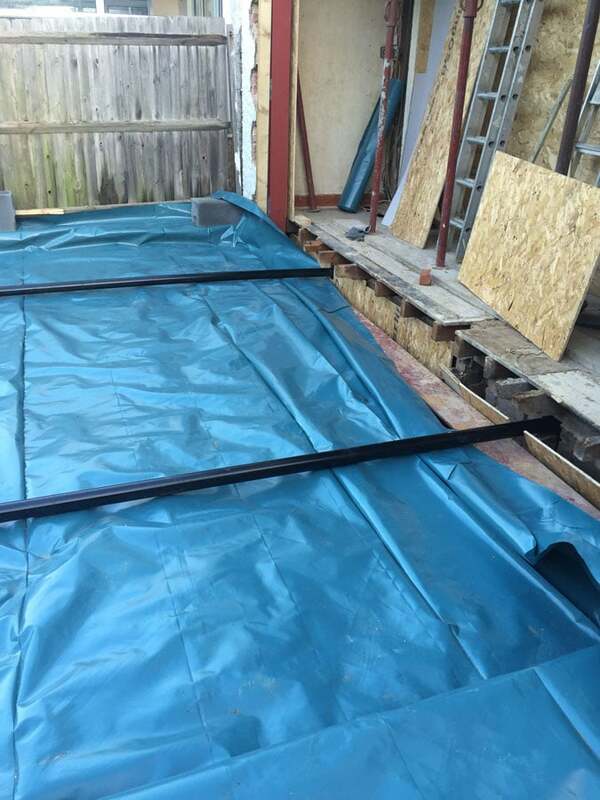 ♻ Our slice of the net is 100% powered by renewable energy.